Life does tend to get in the way...and even more so when you've been editing. It's been over a month since I posted a snippet for Science Fiction Fantasy Saturday. Now that I have my preliminary cover art for the upcoming Aston short story collection Dirty Dozen, I figured I'd pull a snippet from one of the stories within. Be on the lookout for this one to come out on Amazon shortly. Most of the stories in this collection were previously available in my various Triple-Shot collections. 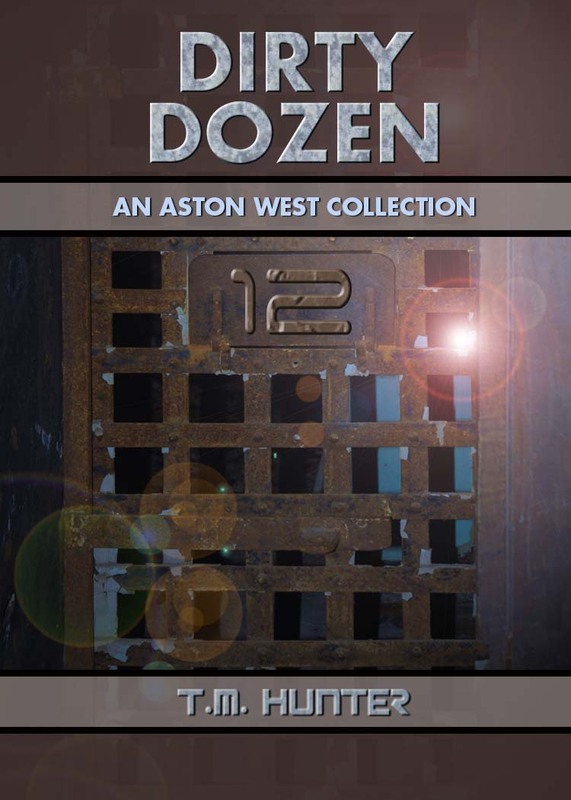 Dirty Dozen puts them all in one collection, and also provides an opportunity for those folks who would like to pick them up in paperback form. “It sure does seem like something,” I told Jeanie. I hated to dispute the issue. If she’d been a person, it would have been the equivalent of calling her a liar. As it was, it still felt that way, even though she wasn’t programmed with things such as emotions or feelings. Of course, she also wasn’t programmed to falsify information. But facts were facts, and these glitches in the viewscreen were hard evidence. As long as I’d owned this ship, my screen had never blinked once, let along twice. Hope you enjoyed it! If so, pick up a copy when it comes out. And not to worry, edits are still going on with my next Aston novel, All Good Things.